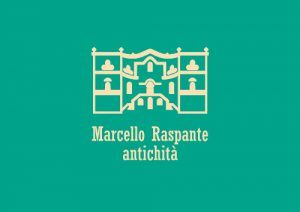 Marcello Raspante, antique dealer since 1985. The shop is located in the City Center of Palermo, Via Nicolò Garzilli 39a, handling furnitures, objects, paintings, silverware, antique doors, from the XVI Century to the 1900s. Seek and sell activities take place throughout Italy but also in South America (Argentina, Uruguay and Brasil) and in the USA. Thanks to the experience in these fields, Marcello Raspante also offers services concerning valuation and inheritance. 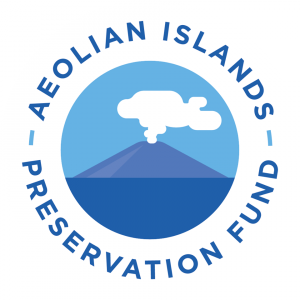 The Aeolian Islands Preservation Fund has been set up to preserve the exceptional natural beauty of the Aeolian islands, by promoting a sustainable approach to tourism and development. 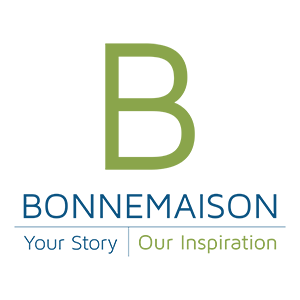 The AIPF raises money from people and businesses that have a strong connection to the islands and distributes those funds to the most deserving local environmental initiatives. 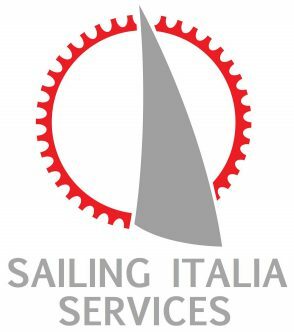 Sailing Italia Services is a recent society that deals with sailing. From production to reparation: rigging, lazy bags and spary hoods. It tries the best it can to provide quality, knowledge, and professionality to its sailor customers, in order to help them enjoy the profound emotions that sailboats create. Yam S.r.l. is an innovative boat design start-up, focused both on technological and pure design aspects. Its approach is characterized by research and testing on environmental-friendly materials, processes, and technologies. Yam attempts to face the sailing market with quality-based products, born on the basis of real customer needs, and sold at an accessible prize for the reference category. The first boat conceived by Yam is in effect Maribelle615, which will be the star in "33 Isole". Yam's multi-disciplinary know-how led it to offer consulting/design services as well in the frame of the architecture and the processing of plastic materials. Finally, Yam participated and in some cases won several competitions on subjects such as business planning, design, and technological innovation. ED Media is a content creation production company. Delcomar is a ferry lines that connects the Sardinian islands all the year around. Ferryes towards Carloforte, Asinara and La Maddalena. Bonnemaison, Inc. is a full-service communications company that has been in business for the past 16 years. Bonnemaison combines technical expertise in video and digital media. 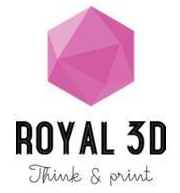 We analyze our client’s needs for visual communication and transform them into efficient filmic-digital solutions. Our core competencies are technical, creative and VO narrations. Our services are offered from concept to delivery. Our producers have garnered more than 50 industry awards in the areas of documentaries, short films, commercials, corporate educational/marketing videos, fund raising projects for both profit and non-profit organizations. Our awards include 8 Emmy’s and a Sundance Filmmakers Trophy, Telly’s and more. Bonnemaison producers have interviewed heads of state, leaders (including the Hillary Clinton and poet Maya Angelou), United States Senators and corporate CEO’s. 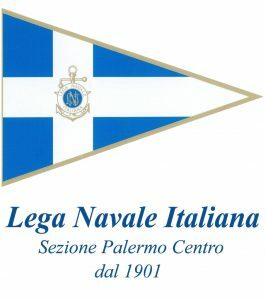 LNI (Italian Boat Club), through its Palermo Section, is enthusiastically one of the main supporters of the project. Its efforts go in the direction of spreading the culture of the sea, in particular to young people as an investment for the future. The Palermo Section was established on 23 June 1901 and is the oldest sailing association in the city. As of today, Palermo has two LNI Sections: "Palermo Centro" and "Palermo Arenella". The first Section deals mainly with sailing whereas the second one directs its activity towards canoeing. In the last few years the Sections have greatly increased the number of joint activities dedicated to spreading the culture of the sea: a clean and usable sea for everyone. It is with this spirit that more and more often both Sections collaborate to organize regattas, courses, social, recreational, or cultural activities, and above all an intense activity for handicapped people.